And I finished all of that yesterday. I'm going to do the binding next month but it won't be my OMG. I'll have to come up with something else to work on. 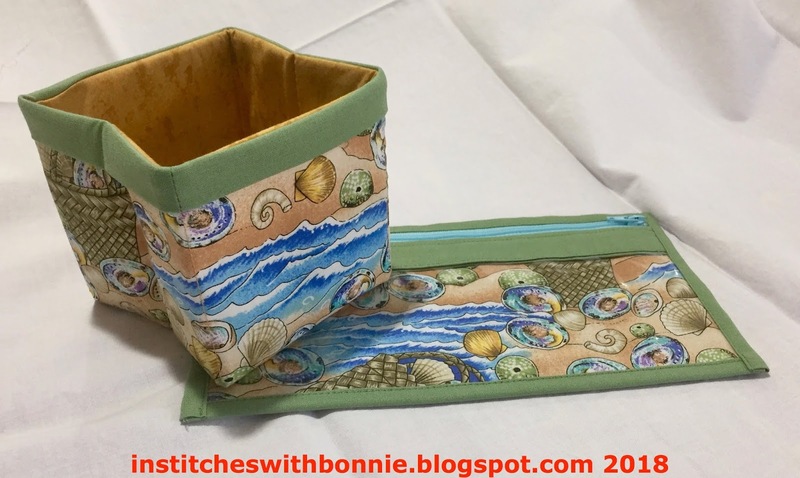 I have taken a few days off from blogging but I did want to let you know that I ran the number generator to find a winner for my Christmas in July giveaway. Congratulations to Karen who blogs at Tu-Na Quilts, Travels, and Eats. I put the package in the mail today so it should be there soon. I hope you enjoy them Karen. 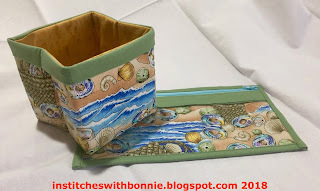 I'm linking up with Elm Street Quilts for the July Finish link up. Swing by to see whose finished their projects this month. Yay for goals completed!! I took a break from the OMG for summer, but I might be ready to dive back in! Awesome quilt. Thanks for linking up with Elm Street Quilts One Monthly Goal and congrats on your finish. Cute! A great way to use a focus print and some scraps! Good job! Your quilt looks great! 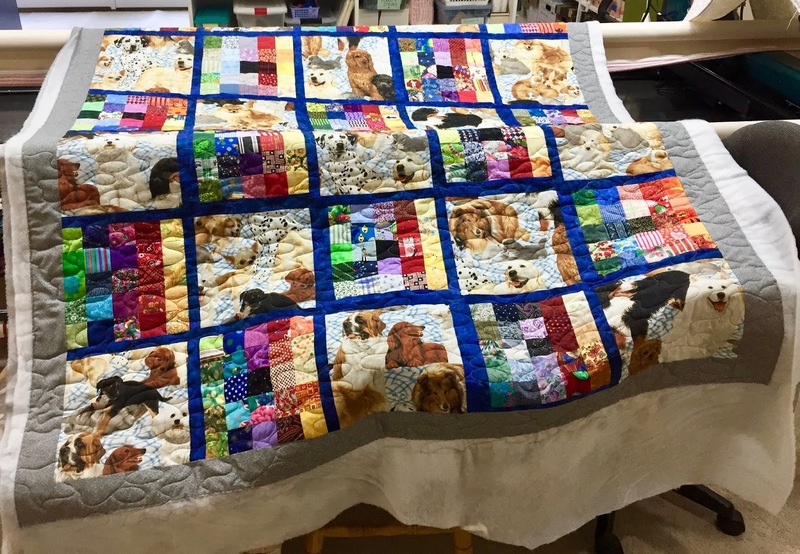 That's a nice combo of fun dog print and scrappy squares :) Congrats to Karen for her win! What a great scrap buster.